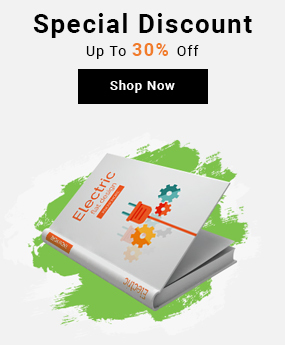 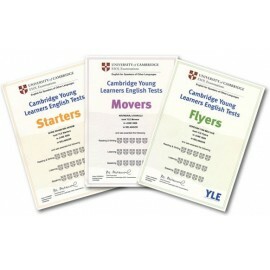 Succeed in Cambridge English Young Learners English (YLE) - Starters Practice Tests & Preparation Student's Book with Answers & MP3 Audio CD British English. 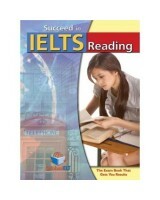 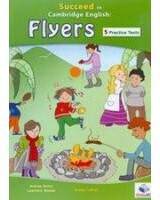 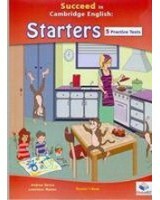 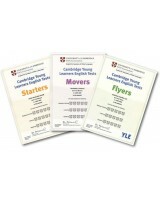 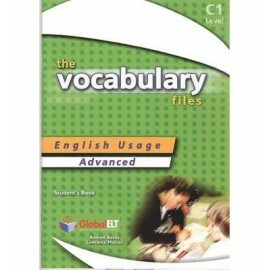 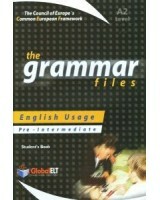 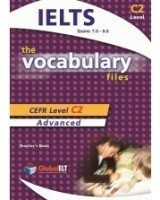 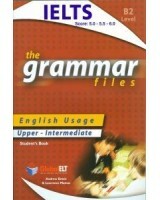 Succeed in Cambridge English Young Learners English (YLE) - Starters Practice Tests & Preparation Teacher's book. 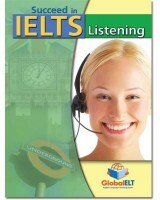 British English.